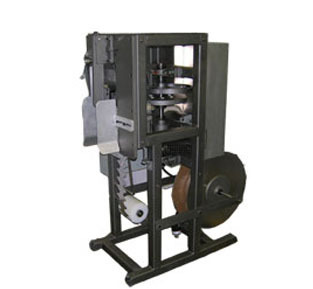 The Model 20 spout inserting machine is a semi-automatic packaging machine for inserting spouts into hand held cartons. The Model 20 is a free standing machine and is capable of inserting spouts into any size carton. The machine inserts paper spouts, plastic spouts, metal spouts and aluminum spouts.